The Supreme Council of Antiquities in Egypt (SCA), in association with the French CNRS (MAFTO/UMR 171), are organizing an international colloquium to be held in Luxor from 3rd to 5th of January 2010. 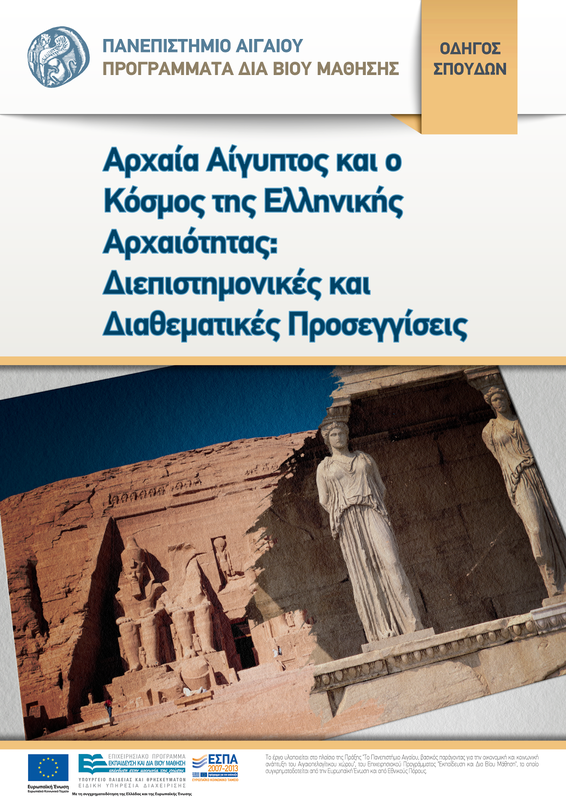 The theme of this colloquium, presided over by Dr. Zahi Hawass (Secretary General of the SCA) and Ms. Catherine Brechignac (President of the CNRS), will be: "The Temples of Millions of Years and Royal Power at Thebes in the New Kingdom: Science and New Technologies applied to Archaeology". You are cordially invited to submit a proposal for papers related to the proposed theme. Deadline for submission of paper is November 15, 2009. Papers can be given in English, French, or German. 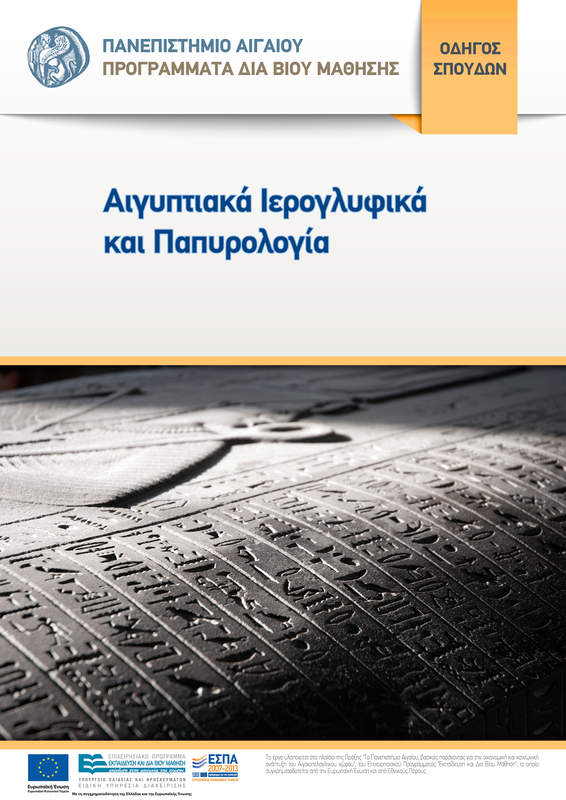 The final program will be available at the end of November 2009. The acts of this international colloquium will be published at the end of 2010.